Jeep Renegade in Detroit,MI | Ray Laethem Chrysler Dodge Jeep Ram " "
Find a new Jeep Renegade at your local Detroit, MI Jeep dealership. 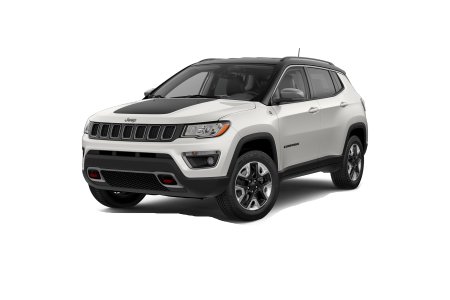 Overview Ray Laethem Chrysler Dodge Jeep Ram in Detroit, Michigan is a premier Jeep dealership with a full lineup of new Jeep SUVs, including the bold Jeep Renegade. 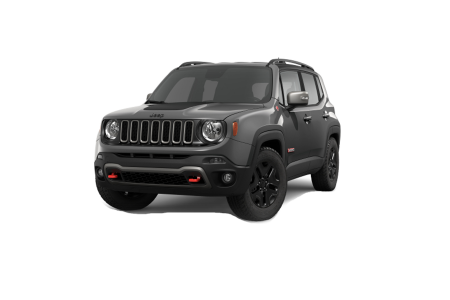 For any Jeep-lover looking to make a statement, the Jeep Renegade is the right car for you. Its fresh design is sure to turn heads wherever you go, whether you’re on your daily commute or trekking through your next adventure. 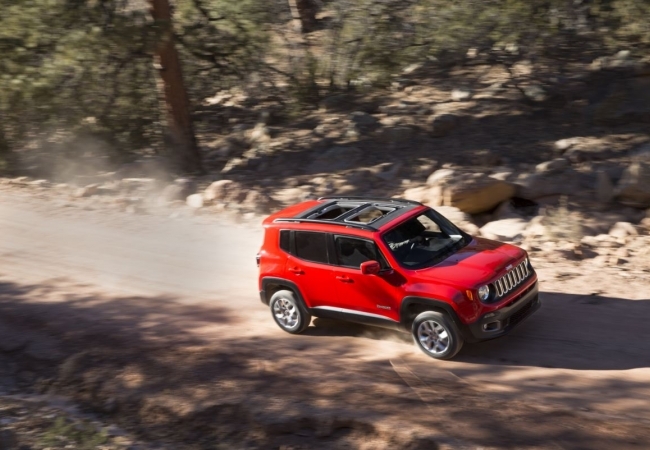 With superior handling capabilities and an impressive engine, the Jeep Renegade doesn’t just look good—it performs! To experience the versatility and spirit of the new Jeep Renegade, visit us in Detroit, MI for an exciting test drive today. Why Us? 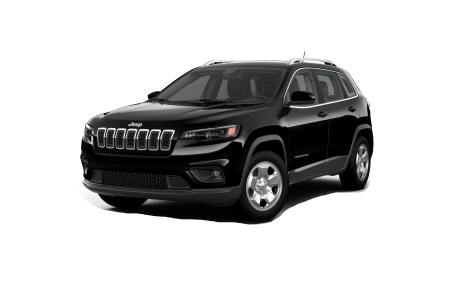 At Ray Laethem Chrysler Dodge Jeep Ram, we strive to bring you the best Jeep SUVs available in Detroit, MI. Our sales team will walk you through every feature and help you choose what works best for your driving needs, while the automotive financing team will make it easy to understand your loan and lease options. Get started today with a quick browse through our online inventory or fill out our online finance application. When you’re ready for a test drive or a finance consultation, stop by in person at our Detroit, MI dealership. At Ray Laethem Chrysler Dodge Jeep Ram, we know that you rely on your Jeep vehicle to keep performing for years to come. Trust our experienced technicians to optimize your car’s performance so that the adventures never have to stop. For your convenience, we offer an Express Lane for quick and easy oil changes, Saturday service hours, and early bird drop off options. Schedule your next appointment today to see how our auto center can help your Jeep vehicle!